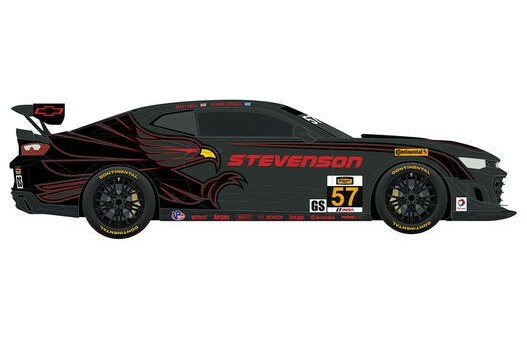 Stevenson Motorsports will make a return to the IMSA Continental Tire SportsCar Challenge this year in a Chevrolet Camaro GT4.R and today teased the livery they will run on the all-new GT4-spec racecar. 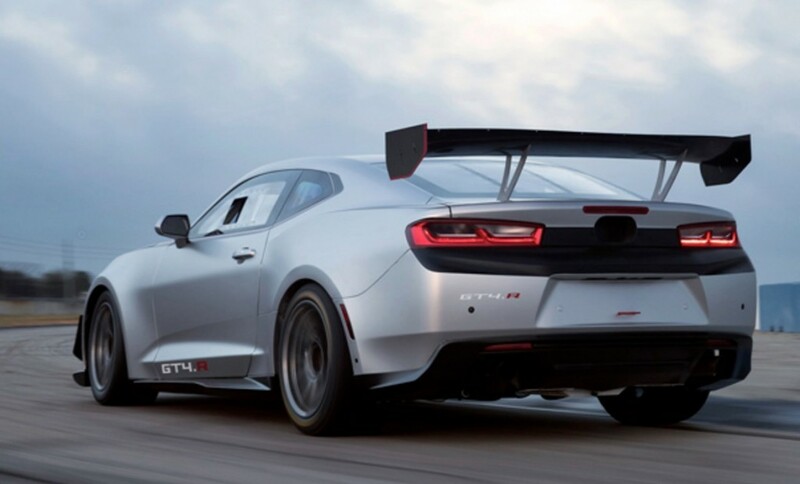 Stevenson won the 2015 IMSA CTSCC in a Camaro Z/28.R and will return with the same drivers, Matt Bell and Robin Liddell, to try and take another title with Chevrolet. The team’s eagle livery is a instantly recognizable to those familiar with Stevenson’s Z/28.R and the Audi R8 LMS in runs in the IMSA WeatherTech Sportscar series’ GTD class. The team also competed in a Camaro GT.R from 2010-2013 and enjoyed similar to success to 2015, despite never taking the championship in that car. Both Bell and Lidell and are excited to get back in the Camaro and race.